Why Us? There's more to it than just a website development or website development. Here are 10 of the many reasons to choose Abakus as your service provider. When you consider all the costs, add up all the features, the level of quality and the support, we undeniably offer more value than any of our competitors. There is a cost to having a 'cheap website'. 2. We answer the phone. Every time, all the time. If we are not at the office, then there's always a mobile phone stand-by. 3. We hire amazing people. The talent runs deep within our organization. This means a better solution for you. Simply, we find, hire and train the most talented individuals possible and we work hard to keep them. 4. We have been serving since 2003. We've been in the web development business for over 10 years - and we're not going anywhere. Our longevity and experience matters. 5. We do Research and Innovation. At Abakus we do not wait for clients to ask us to do some research. We are doing this all the time. This is why our product range is always fresh and innovative. We promote innovation not only in developing solutions, but also in the way we do things - from management to production. Just like all complex systems, web applications occasionally encounter problems. When something unexpected happens within our system that affects your business, we immediately take action and provide transparent status updates in real-time through our WebCMS. Subscribe to the alert RSS feed to stay updated every step of the way until it's resolved. We love what we do and we are not happy until we do it right. We are genuinely involved in understanding your challenges so as to provide tailor solutions for your business. 8. We stick to standards. Every job we undertake has to pass from a number of internal checks and adhere to international standards. This is a core aspect of our Quality Assurance and we constantly keep our standards up-to-date. 9. We have been trusted by many. Our portfolio and clients speak for us. We have worked with different organizations ranging from Government to NGOs, from SMEs to international groups. Delivering is not an option for us. 10. We keep our promises. We work very closely with our clients throughout the entire project. This enables us to maintain a sustainable working momentum that ensures our projects are delivered on time. 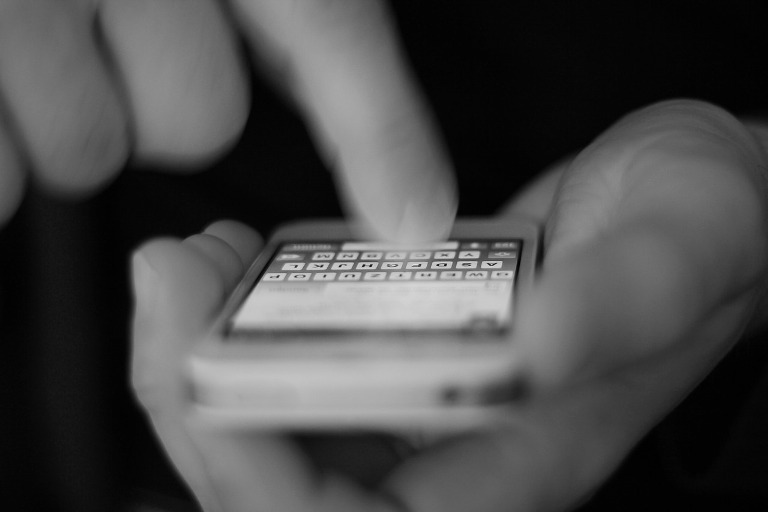 Is your website optimised for mobile devices?